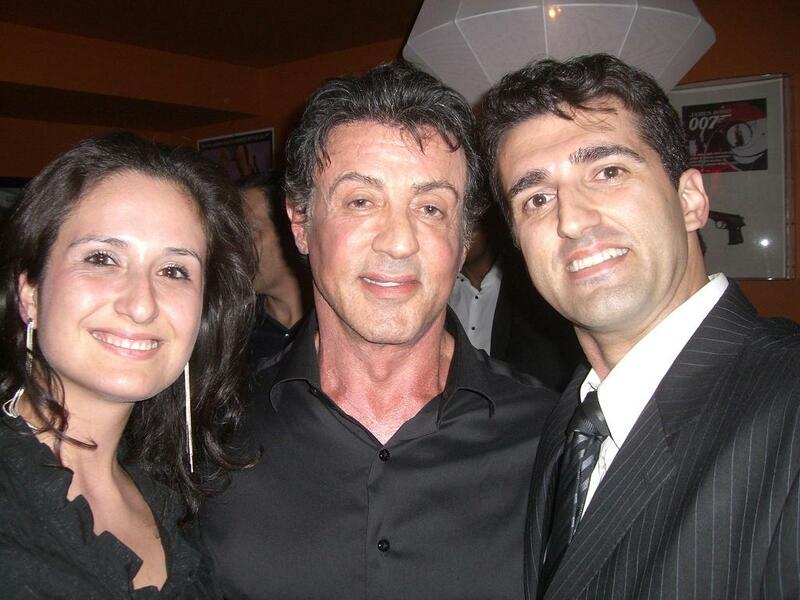 I introduce my wife Sansarah to Sly Stallone, after we chat a little at “The Expendables” Party. “The Expendables” hits theaters next Friday 13th. It’s the greatest action movie ever made!!! Stallone looks super awesome in here!